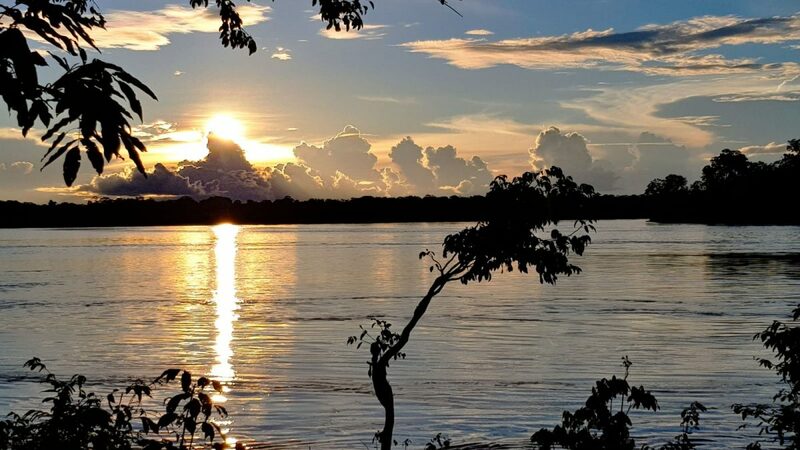 GRS, associated with two local companies, is working on the development, construction and energy sale of a PV plant with a capacity of 2.49 MWp in the heart of the Colombian Amazon, after signing a PPA contract with Gensa (electrical distribution company 99% owned by the Colombian state). It will be called Sol de Inírida, and it will be the largest PV plant to date in the Colombian Non-Interconnected Zones. Sol de Inírida will not only be the first foray of GRS into Colombia, but also the company’s first project designed with a hybrid generation system that combines solar and diesel technology, with the aim to provide 22% of the energy needed in the Inírida municipality. Despite its relatively small size, this solar plant will be very important for the 32,000 Inírida inhabitants, who will have their energy costs reduced by more than 20% in the medium term. In addition, they will stop consuming more than a million litres of diesel fuel, and CO2 emissions will be reduced by 2,927 annual tonnes. As a result of Colombia’s environmental compromise, the project has been almost fully financed by local banks and funds from the IDB (Inter-American Development Bank), on a budget of more than 3.5 million dollars. For this project, GRS participartes in the Sol de Inírida property with a 30% sharehold, with two local partners. Global ICG will handle administrative tasks, and Anditel will be in charge of internal logistics, a very important challenge for the project because it will be located in an isolated area that is only accessible by plane or river navigation. Sol de Inírida will start operations in December, with 7,500 PV modules in an area of 3.5 hectares. The company also provides detailed engineering, the supply of fixed structure and SCADA system implementation for monitoring and control.